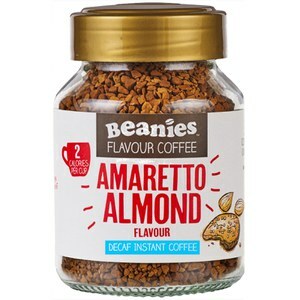 Try Beanies Decaf Chocolate Orange instant coffee as an alternative to your regular coffee or in your favourite shake. The aroma hits you that chocolatey orange scent which I love. This coffee is the one I have during the day because it"s a decaffeinated vesi version. It's a beautiful rounded flavour that goes well with anything.